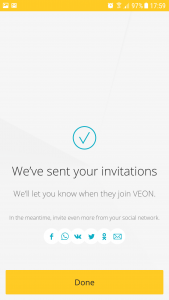 Home Reviews VEON – All you need to know! 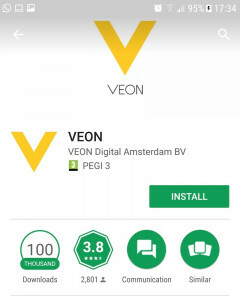 VEON – All you need to know! 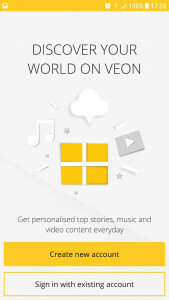 Veon, previously known as VimpelCom, is an international communication and technology company. Vimplecom’s hisotry dates back to 1992, when its co-founder Mr. Fabela was just 25 years old with his partner Mr. Zimin who was 60 years old. Their partnership contributed in reshaping the mobile communication market in Russia and then further in Europe and Africa. Fast forward to Pakistan, where VimpelCom acquired Mobilink from Global Telecom Holding (formerly Orascom Telecom). 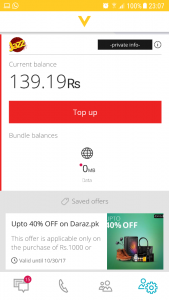 Mobilink which is now called Jazz is the current market leader in Pakistan with around 50 million customers. 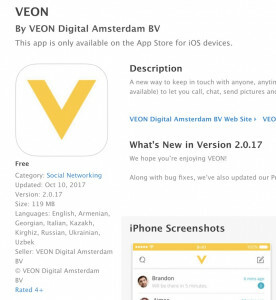 In February 2017, VimpelCom Ltd rebranded itself to Veon. 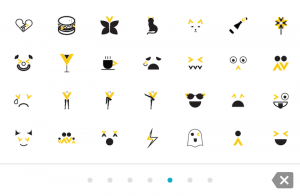 In order to compete with Technology companies that transformed the way we communicate, shop, or make payments, the company disrupted from within to built the mobile messaging platform. The idea is to materialize the opportunity they have from a massive customer base to capture this new form of user. 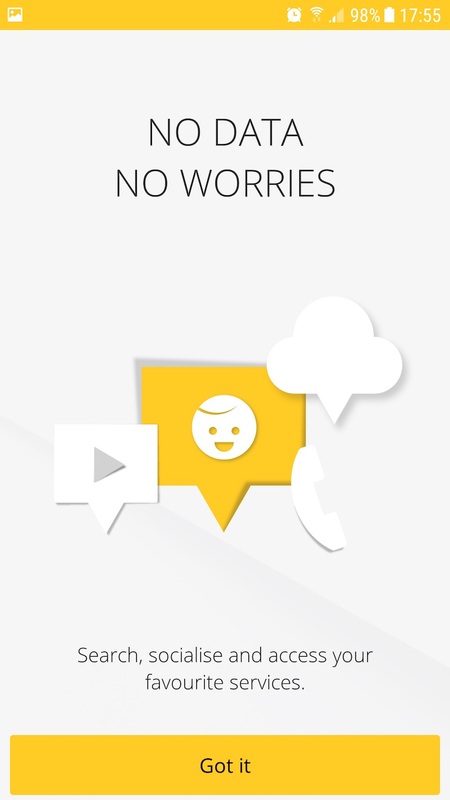 Features like peer-to-peer payments, media streaming, ride booking, shopping, voice and video calling are just few of the features that this service aims to support. 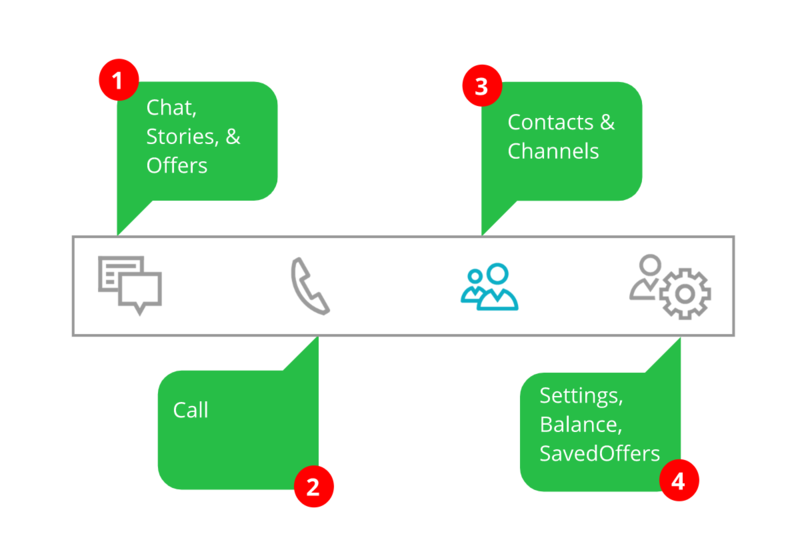 But currently, it only supports messaging, free call service, magazine style interesting content, and integration with merchants for discount offers. 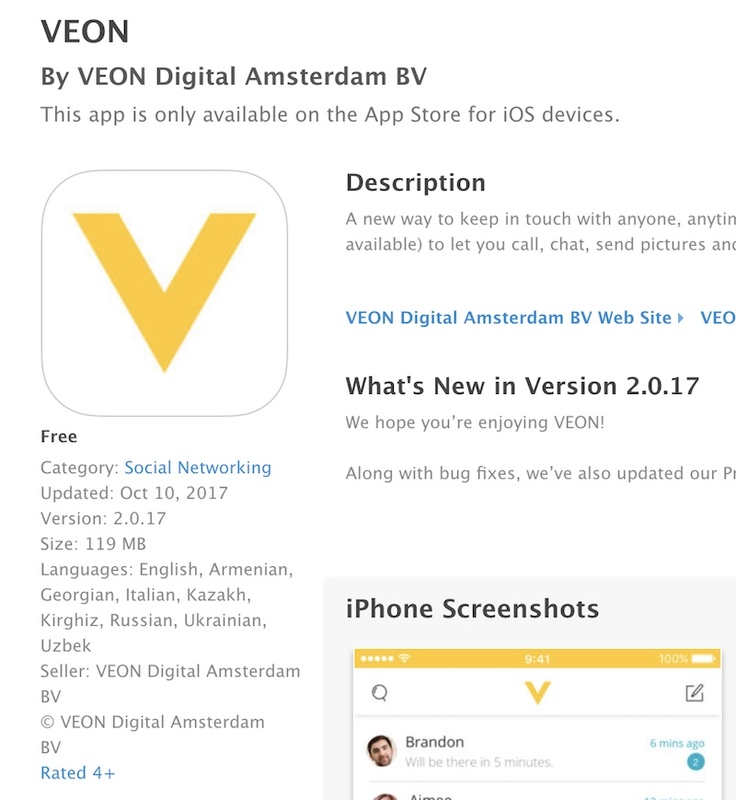 VEON app is free and is available in both Apple iOS and GooglePlay app stores. The actual download size on the app stores look different yet big enough to deter customer trial. 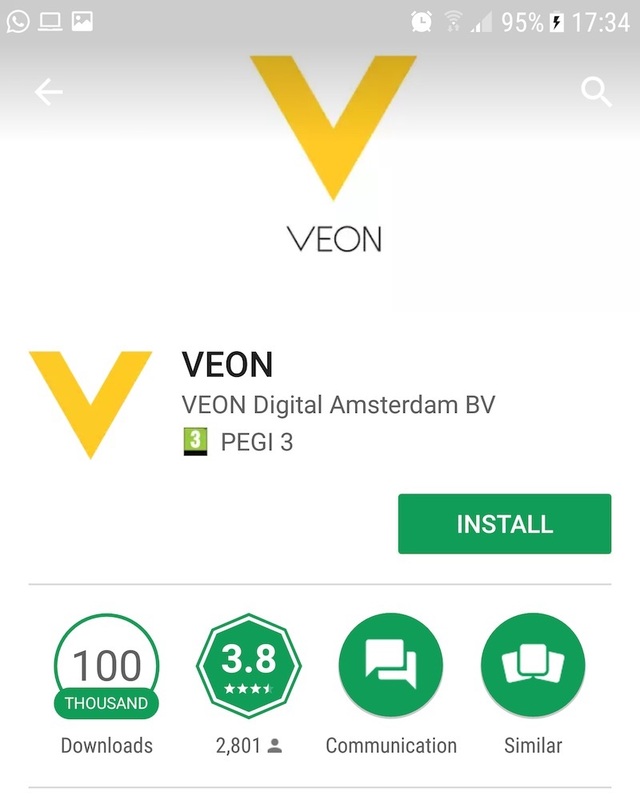 The size of apps don’t matter much initially, but if your 54MB android app becomes 122+MB after a couple of days of use, it shows that its going to be downloading alot of content. 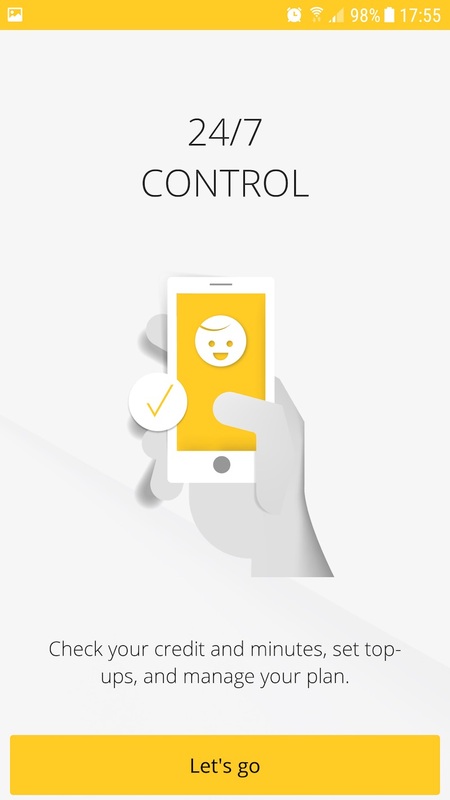 After Downloading the app, it asks you to create an account, if you don’t have one already. There is a series of steps that comes up only once in the setup, which when configured will not show up again. 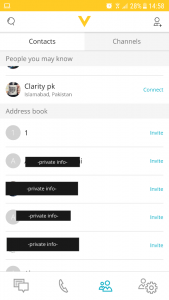 The important step is, when it asks for linking your Jazz mobile number but only as an optional step; which means that you can either link or don’t link, it will work as an isolated messaging app. The downpart for not linking would be, that you will not get exclusive offers and benefits that the linked company brings. 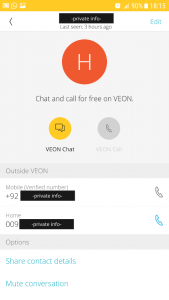 Once you enter the Jazz mobile number to connect your Veon app, you will get a one time password (OTP) which authenticates the app usage on your device. 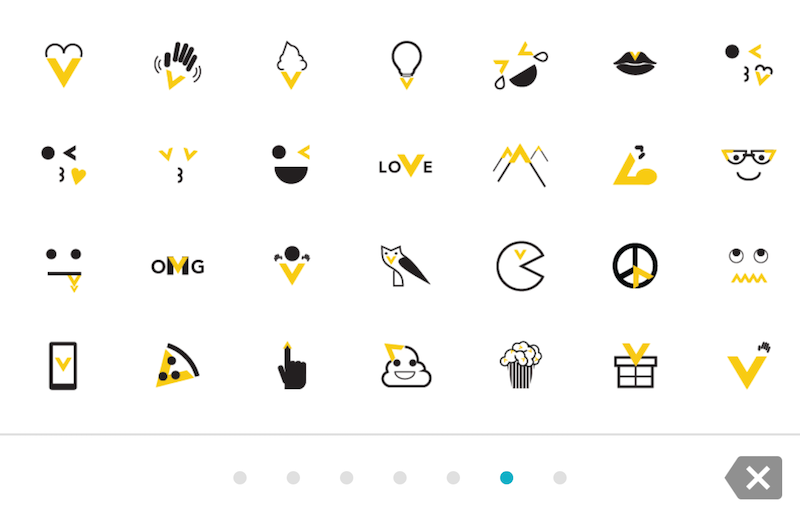 stories – they show up at the top section of the screen in a horizontal fashion. If you have subscribed any channel (#3), then each story of that channel will show up in detail. 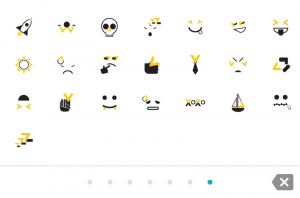 #3 – Contacts & Channels: The icon looks like it’s for managing contacts only but its more than that. 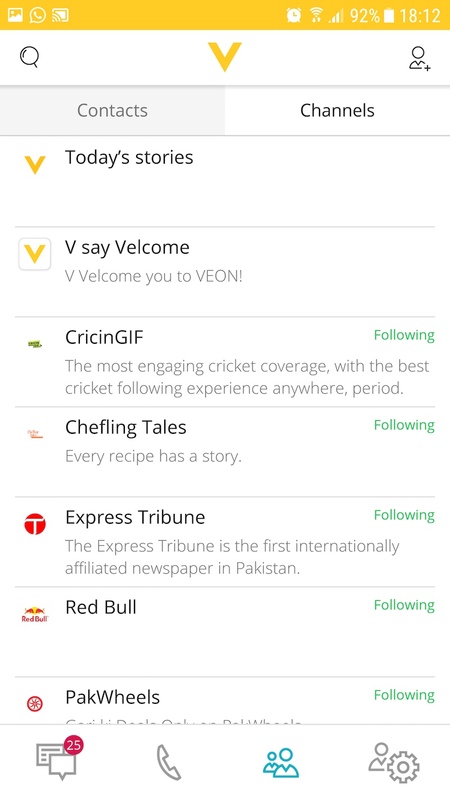 It shows you Channels as well, which is a feed of selected few content sites (30 of them) to make your experience nicer and gives a purpose to stay more on the app. 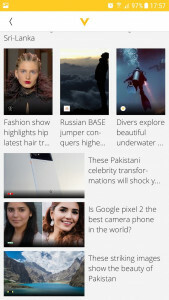 You can subscribe to the channel and it will start showing up as stories on the home page. 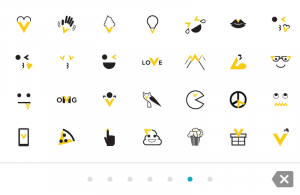 #4 – Settings, Balance, SavedOffers: As the gear icon suggests that its settings area and rightly so; it enables you to manage your profile, change various available settings and fine tune your user experience with the app. 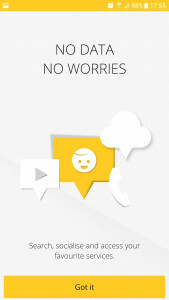 In addition to settings, it also shows you current Balance and Offers that you might have saved. 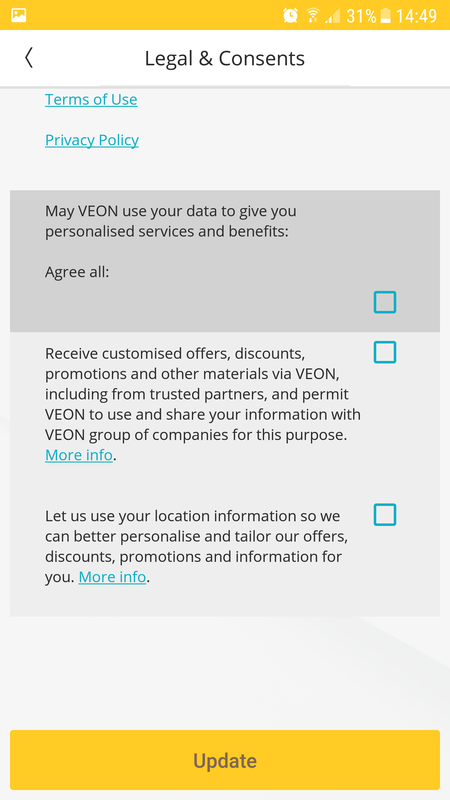 The whole VEON customer directory is searchable, as long as you have chosen to be discoverable in Privacy Settings. 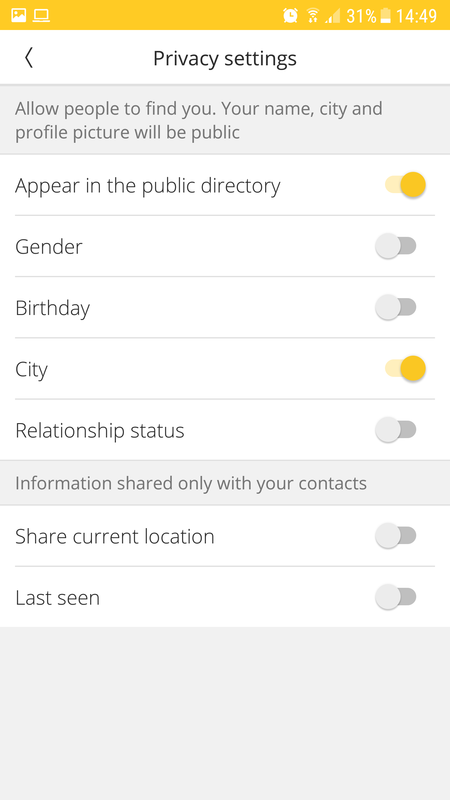 Notice the first screen below with Privacy setting “Appear in the public directory”. 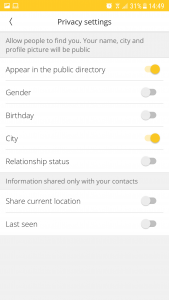 Its powerful search so care has to be taken when using this feature. 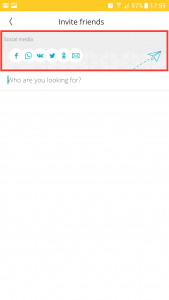 Remember to turn this off if you don’t want uncalled-for connection requests from random people. 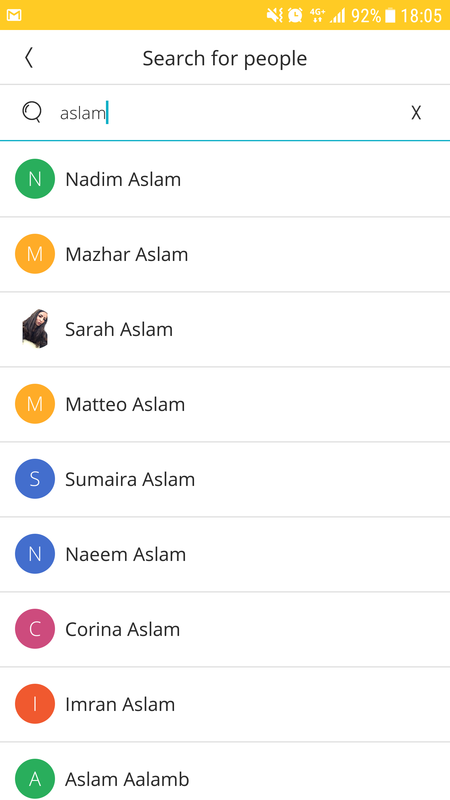 In second screen, you can see that I can search for any person and see their display picture (DP) too in the public directory. 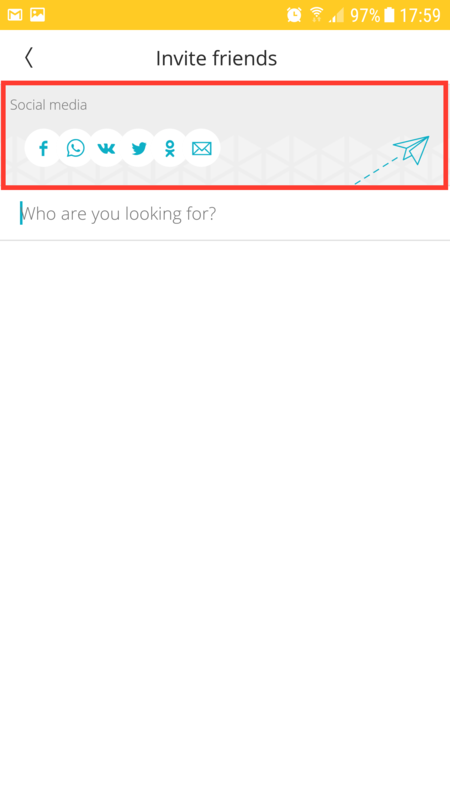 Imagine yourself, especially millennials, being searched for and get bunch of connection requests. 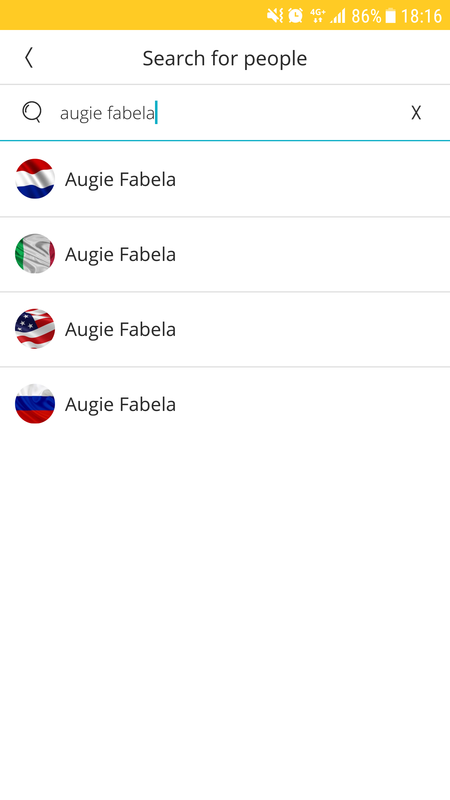 The third one is special, ‘Augie Fabela’ which is the name of the founder of VEON, you can try adding him – maybe you get lucky! 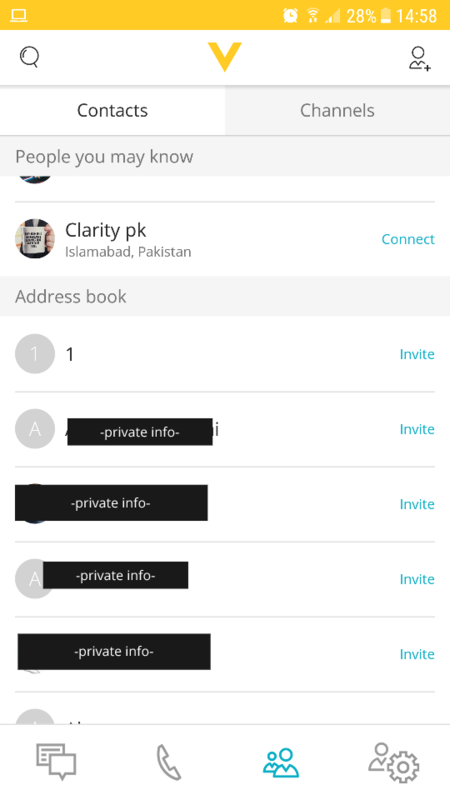 If you see the first screen below carefully, it shows me “Clarity pk” as the contact in “People you may know” even though I am the person myself logged in and using the app. Looks like a bug! The second screen happens when you overwrite your account from another device. 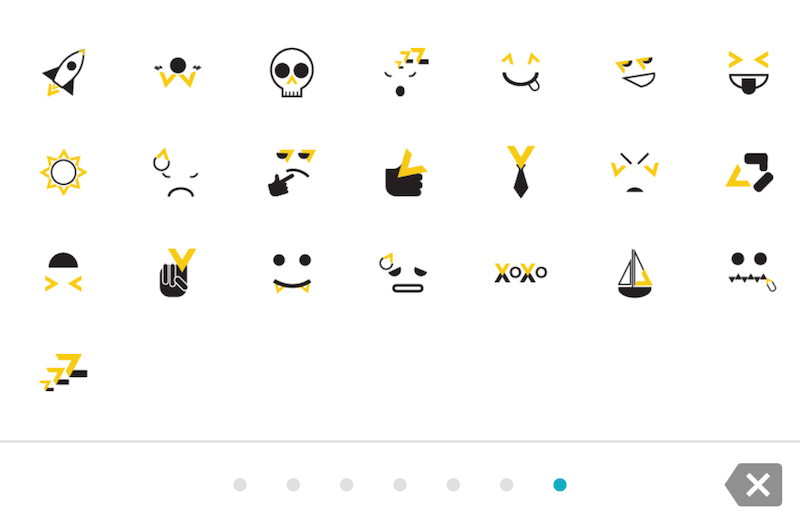 It doesn’t give you context information on the old device and it looks just anonymous messages, something to look after! 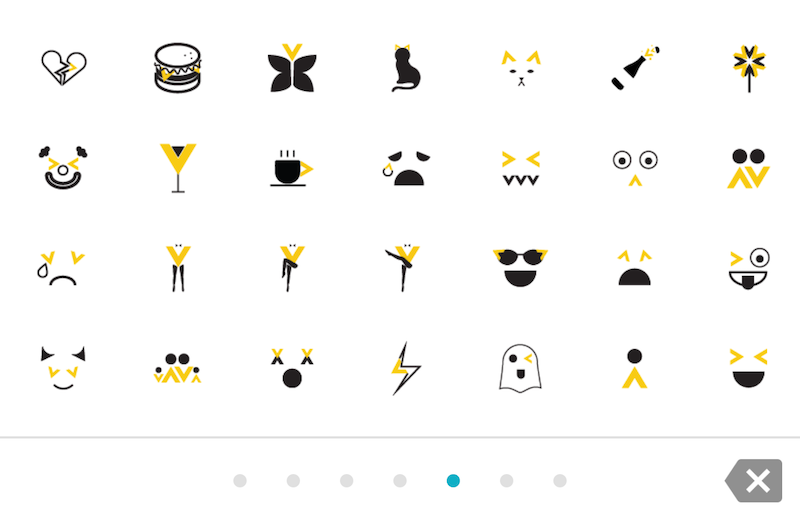 The below screens shows the behavior of inviting ghost friends. 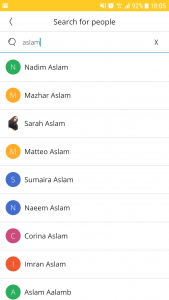 Here, I have not selected any friend under “Invite friends” and if you click on the red area, the screen will pop up afterwards showing that your invitation has been sent (second screen). 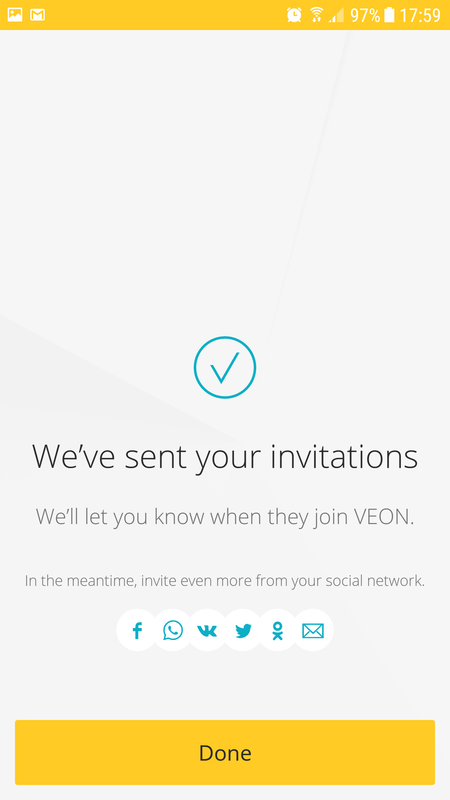 Even though, no invitation has been actually sent. 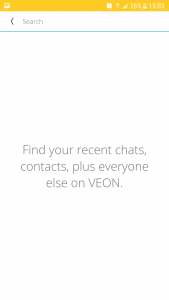 Veon has currently voice call and text chat communication only. 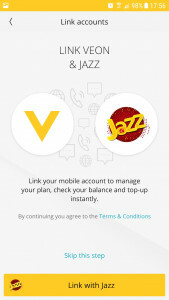 The communication is free for Jazz account users. 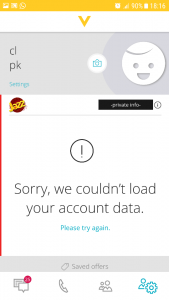 Here Jazz account also means Jazz and Warid users. 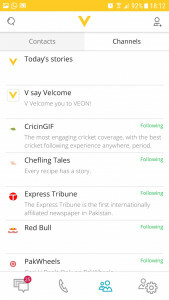 Important thing is, you have to connect Veon app with your Jazz account, rest is free, like literally FREE, no data rate whatsoever! 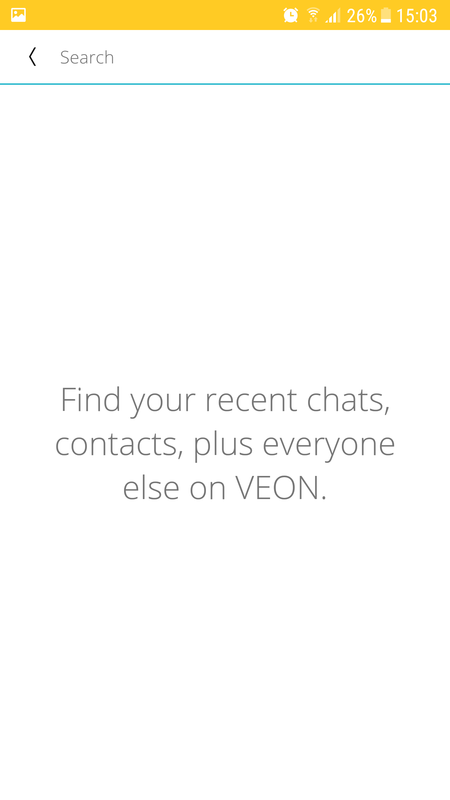 Its not me claiming, its Veon do, and the data rate applies to calls, chats, passive content, and browsing. If you are not connected with Jazz account but you still use Jazz mobile sim then Veon data rate is still free. But if you are not connected with Jazz account and not using Jazz mobile sim, then regular data rates apply as you would pay on any app like whatsapp, viber or skype. 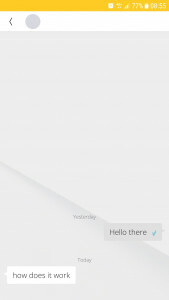 But the weird thing is, if you turn OFF wifi and data communication in your phone, the voice call icon will be disabled (first screen), stopping you to make any call but the chat is still ON, which makes a user think that chat messages will still be possible even though there is no connectivity. The second screen is what you get when you still try to do chat without connectivity – as expected! 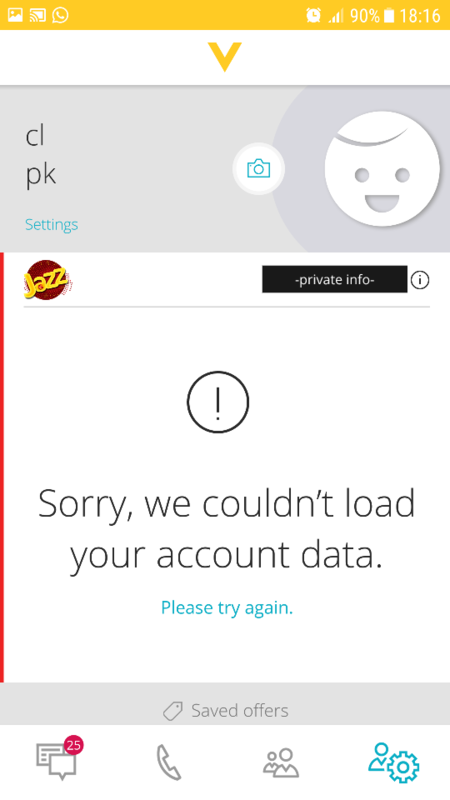 Sometimes the data plan and balance won’t load (navigation option #4) even though the data plan and wifi is running. 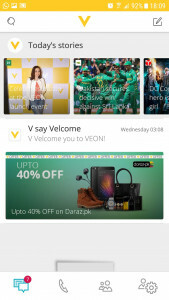 Offers show up at the home screen (navigation option #1) like the one below from Daraz.pk. 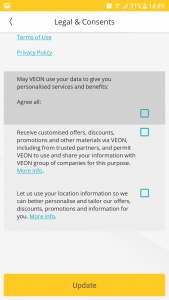 After clicking that offer and agreeing to the offer details, you will get some kind of notification that your offer is ready to avail and it gets saved in saved offers (navigation option #4). Cool feature, now we can avail more offers than we used to in a smooth way! 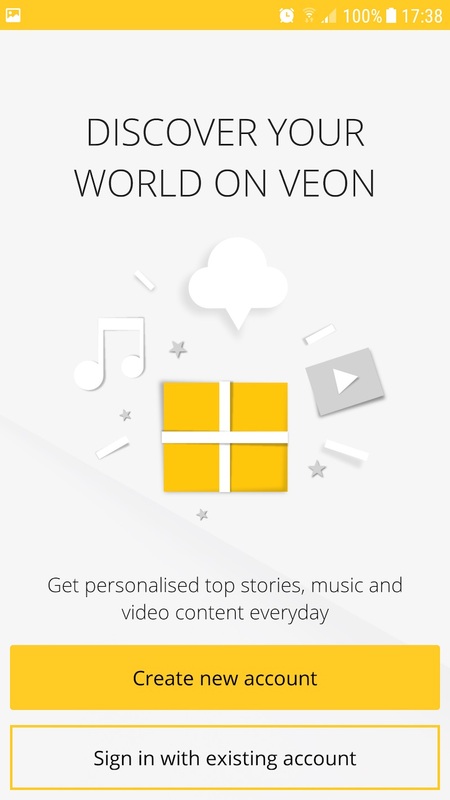 By default, the home screen loads some stories with a welcome message from Veon. The offer from Daraz.pk is shown as I opt-in for receiving offers from Veon partners. Clicking on Today’s stories will show you the selected few stories from VEON, that you have not have subscribed to. 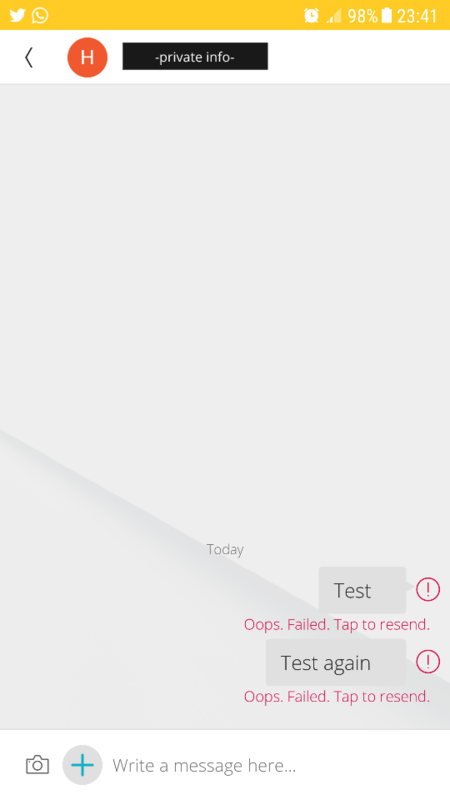 It shows up, but the problem is, it showed a UI problem where image and its description are not displayed correctly. The image of ‘Google pixel 2’ has description ‘These Pakistani celebrity transformations will shock y…’ and vice versa. Here is a thing with notifications, its count in red (navigation option #1) is faulty. While I was subscribing to channels one after another, the count on navigation option #1 kept increasing until I unsubscribed from random channels and all count logic break lose. There are in total 30 channels to subscribe to, and the count was showing me 25 notifications. Even if you dont subscribe to tons of channels and observe for few days of how its reacting, you won’t tell the difference by going on the first navigation option (#1) that what are these notifications for, as it can be for stories, chat messages, or offers. It just looks and feels wrong. You can also play around with this count to see the behaviour I am talking about. Peer-to-peer transactions i.e. money transfer from one person to another. 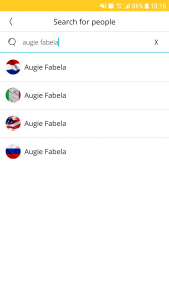 Mobile Wallet where you can connect your bank details and topup with some balance. Bookings in general like train, airline, movies, etc. All in all, its a good start but the app can be improved in customer experience, there is a negative vibe going on in customer reviews at the App stores which looks worry-some but with time people will start getting the feel of it and know it better, like here at Clarity.pk!